Get shaping with no-mess Playfoam! Now, little ones can practice making letters and more with this all-new Playfoam set. Preschoolers simply place their Playfoam on top of the letter card to practice molding these shapes themselves. 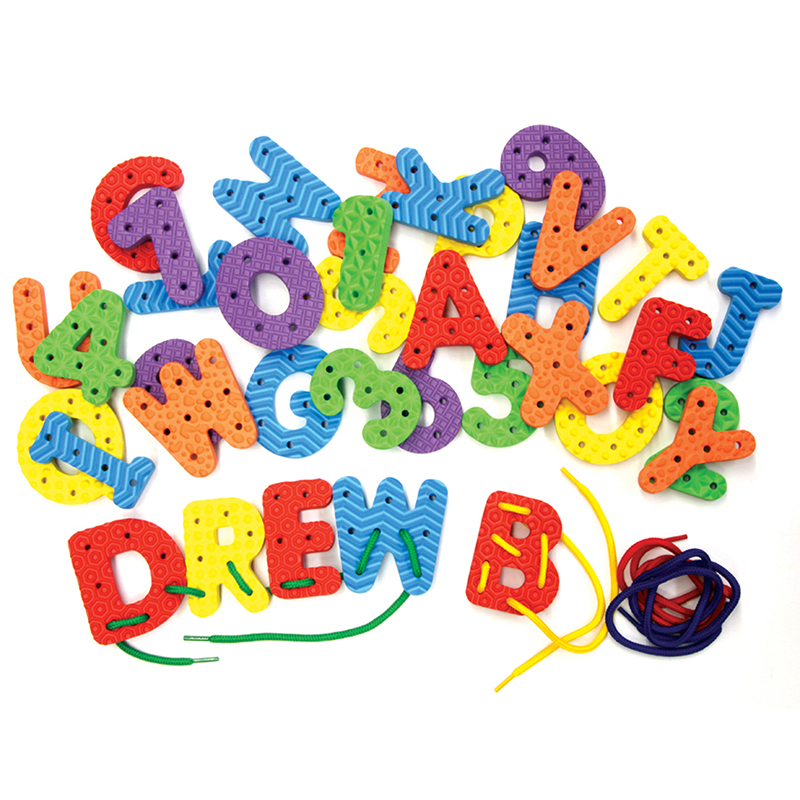 Provides tactile and sensory stimulation, helps develop fine motor skills, and teaches proper letter formation. 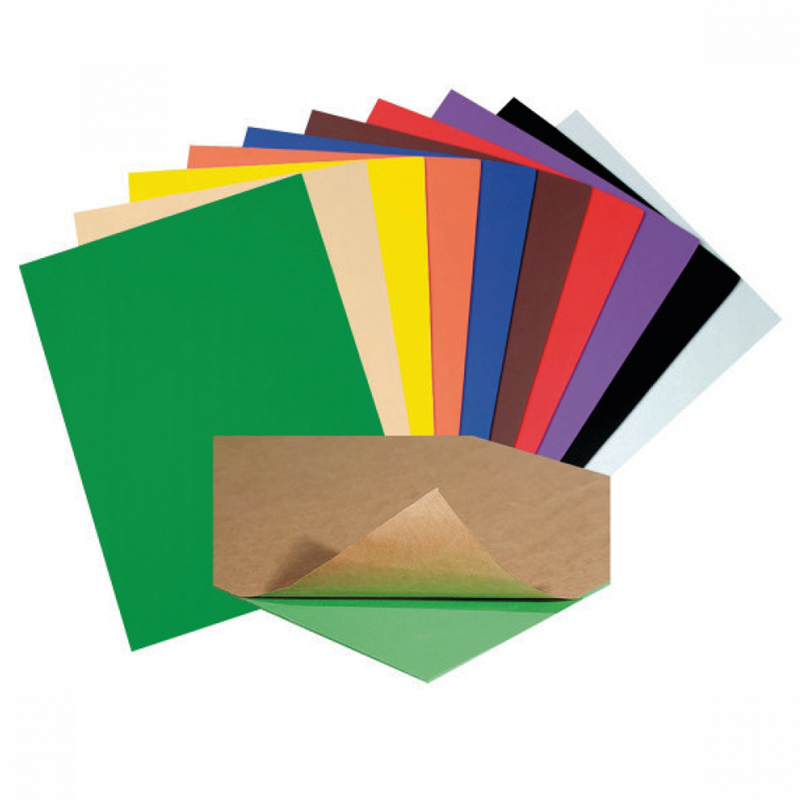 Each set includes eight colored Playfoam bricks and 13 double-sided cards. Sold as 2 sets. 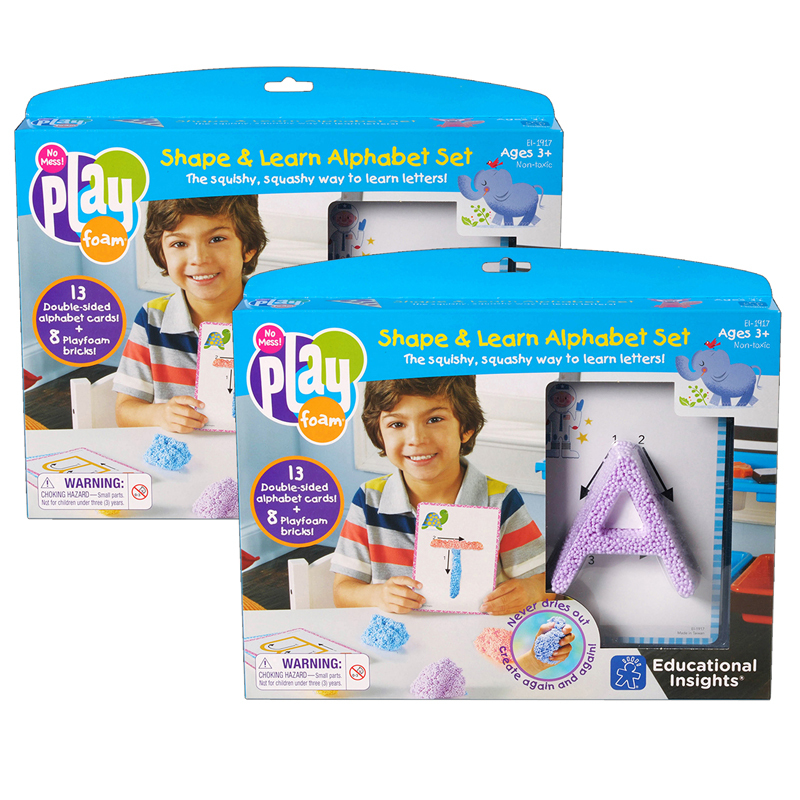 The (2 St) Shape & Learn Alphabet Setplayfoam can be found in our Foam product category within the Arts & Crafts.